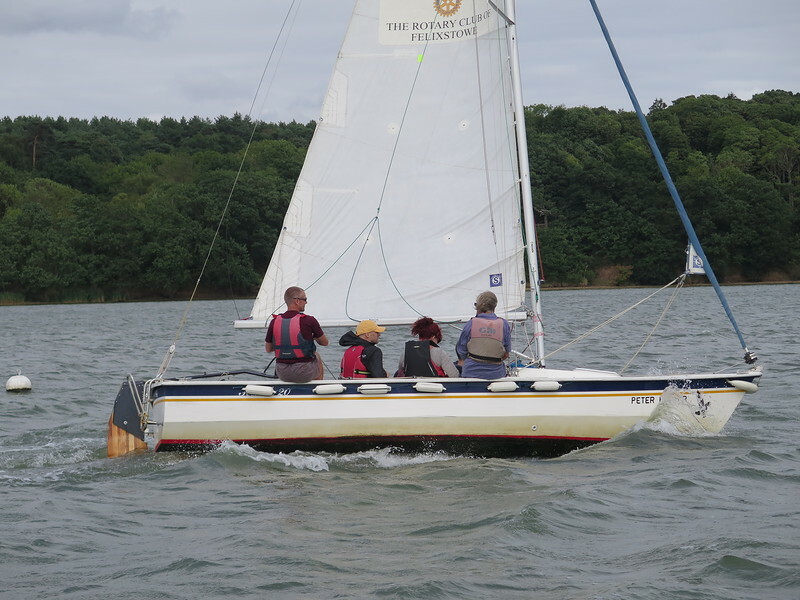 At Woolverstone we have a 6.10m Hawk 20, which holds four sailors plus instructors. The Hawk is 6.1m long with a beam of 2.26m. The draft is 0.9m with the centreboard up, and 1.3m when the centreboard is lowered. 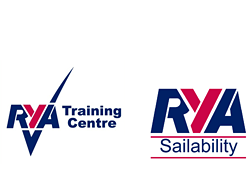 The mainsail and jib together are just over 20 sq metres and the mainsail can be reefed as appropriate to suit the conditions.